The Texas chapter of Speedway Children's Charities has been named the 2019 recipient of the Tarrant Area Food Bank's Million Meals Award during a March 25 reception at Morris Foundation Distribution Center at Tarrant Area Food Bank. The Million Meals Award was presented to Speedway Children's Charities-Texas Chapter for its many years of partnership and support, which has allowed Tarrant Area Food Bank to serve more than one million meals to its neighbors in need. "Speedway Children's Charities is honored to be chosen by Tarrant Area Food Bank to receive the Million Meals Award," Speedway Children's Charities Texas Chapter Executive Director Marissa Chaney said. 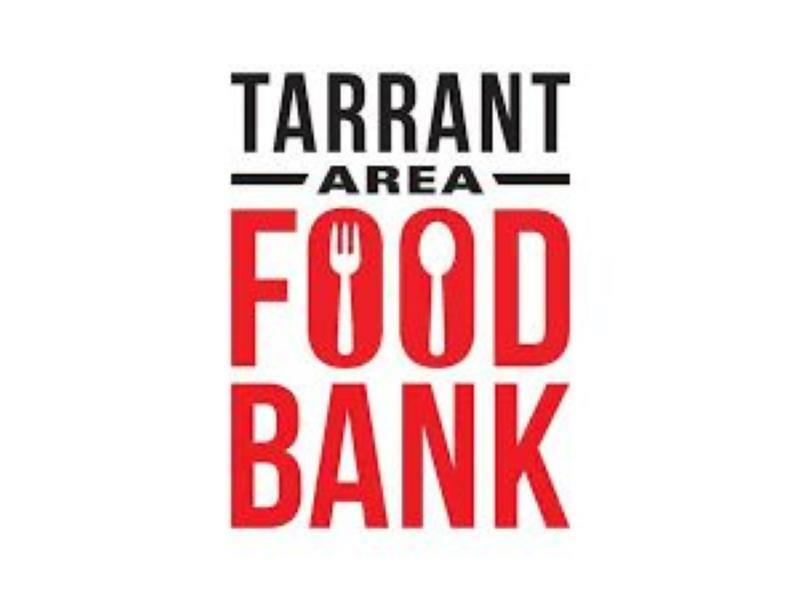 "We are very proud of the partnership between our organizations and appreciate all Tarrant Area Food Bank does to feed families in our community." This is the fifth time the Million Meals Award has been presented. The Speedway Children's Charities-Texas chapter joins Bank of America, American Airlines, City of Fort Worth and Caliber Collision as local entities which were previously honored. "Speedway Children's Charities is one of our few corporate partners more dedicated to addressing child hunger in Fort Worth," said TAFB Chief Development Officer Stephen Reaside who presented the award. "Speedway Children's Charities has gone above and beyond the call and because of that support, we've been able to provide over one million meals to our neighbors in need in Tarrant County." 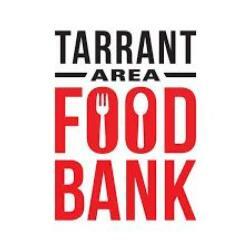 The Tarrant Area Food Bank (TAFB), based in Fort Worth, holds the belief that all people deserve regular, nutritious meals. TAFB works to empower communities to eliminate hunger by providing food, education and resources through innovation and collaboration. Through a network of 270 Partner Agencies, TAFB serves 13 counties in North Texas. Learn more at tafb.org and on Facebook, Twitter, and Instagram.